The Cook County grand jury indictment filed Thursday charges him with falsely reporting an offence. Smollett told police in late January that he was physically attacked by two men in downtown Chicago while out getting food from a Subway restaurant at 2 a.m. The actor said the men shouted at him, wrapped a rope around his neck and poured an “unknown substance” on him. 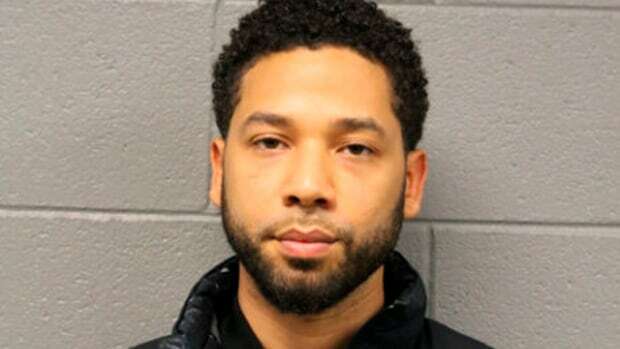 Police said Smollett, who is black and gay, told detectives the attackers also yelled he was in “MAGA country,” an apparent reference to U.S. President Donald Trump’s “Make America Great Again” campaign slogan that some Trump critics have decried as racist and discriminatory.